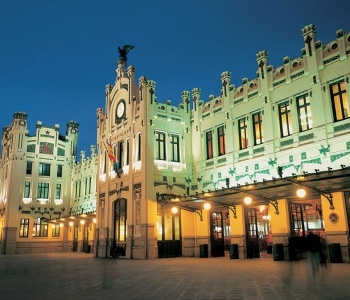 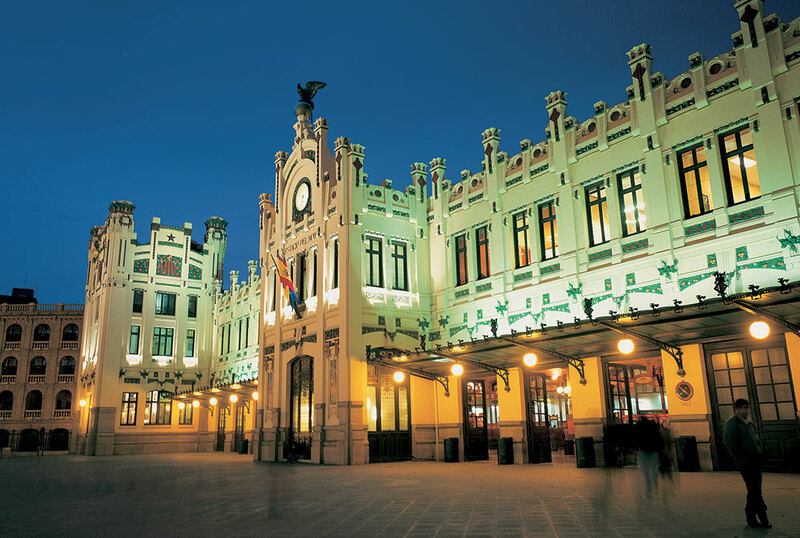 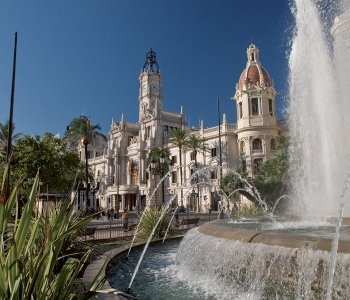 Being the third largest city in Spain and with its 25 km. 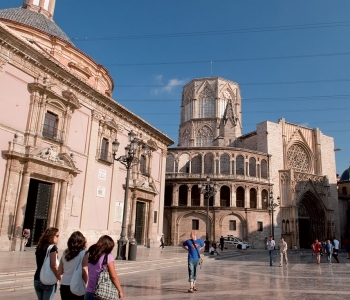 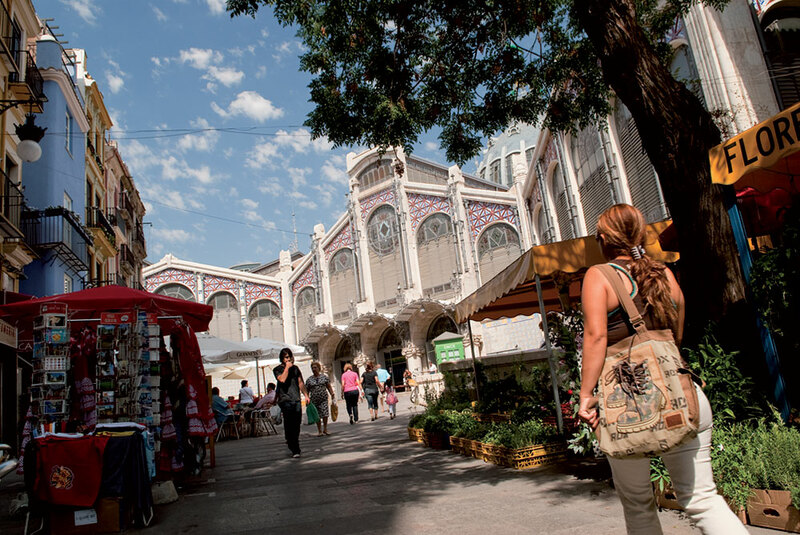 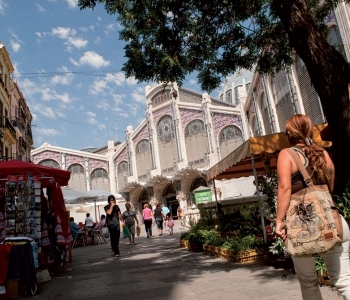 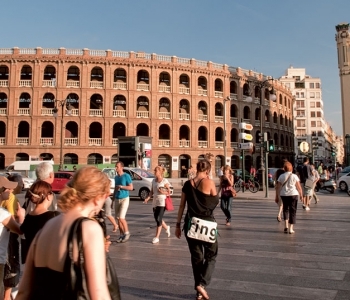 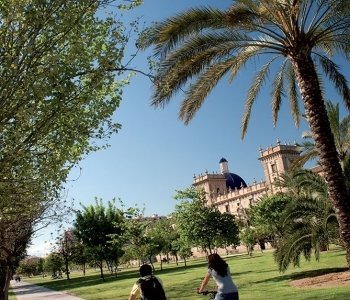 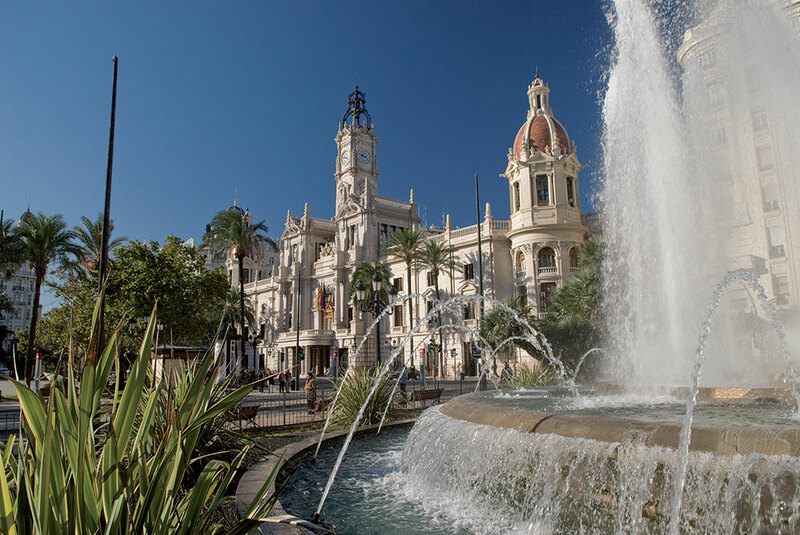 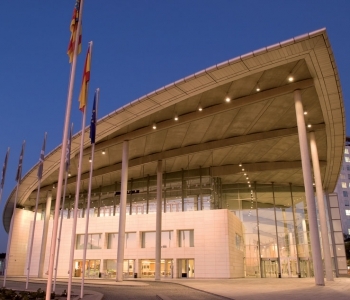 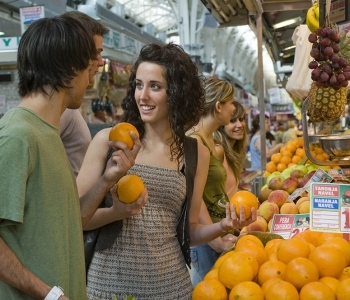 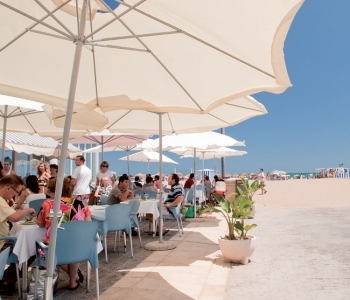 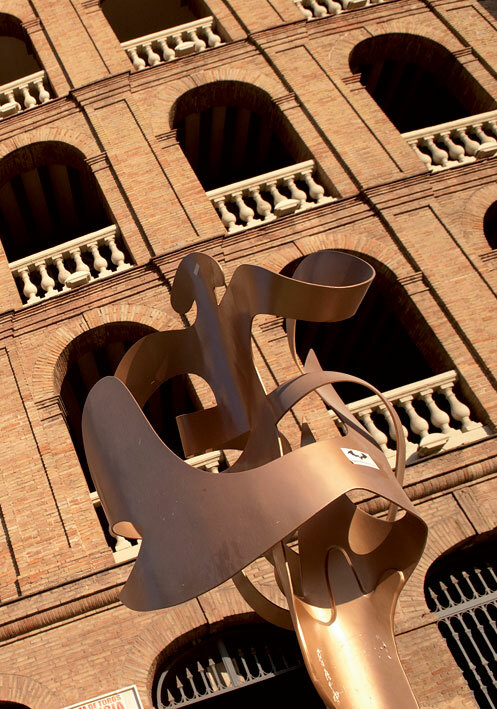 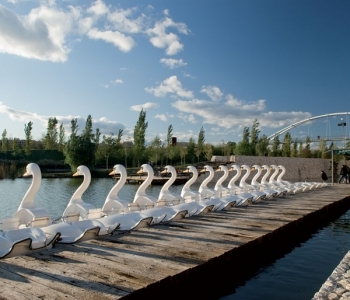 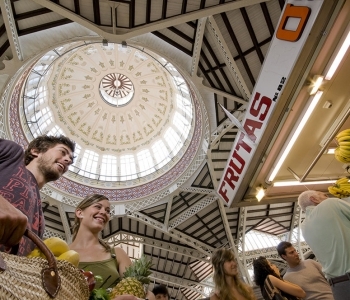 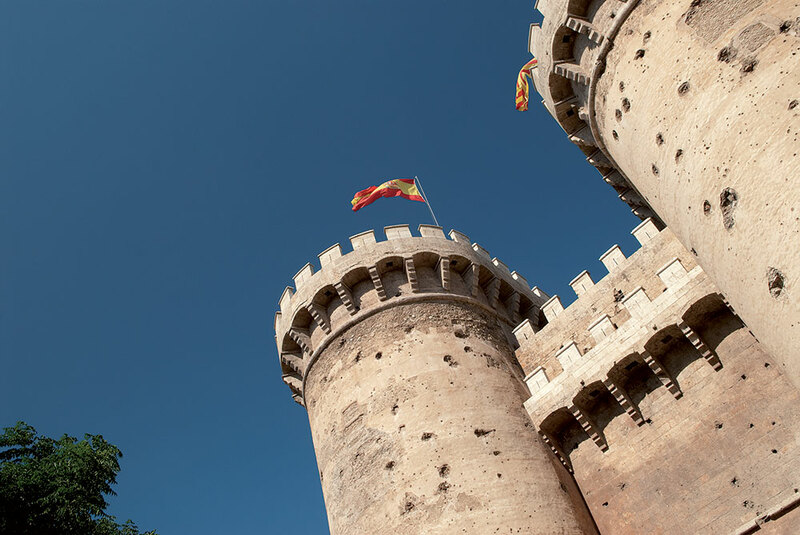 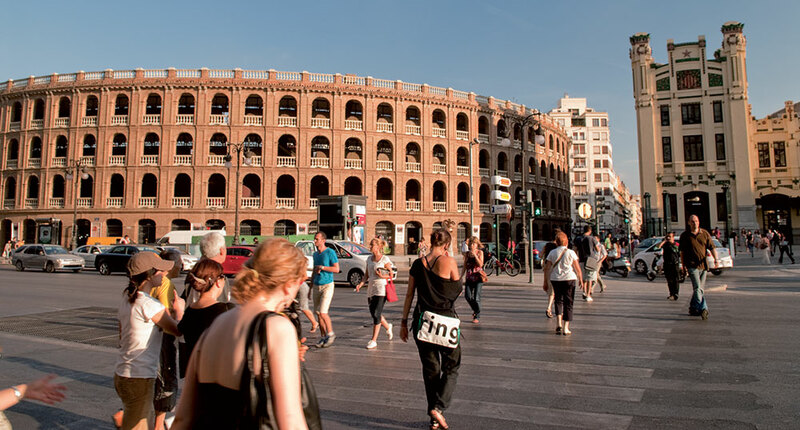 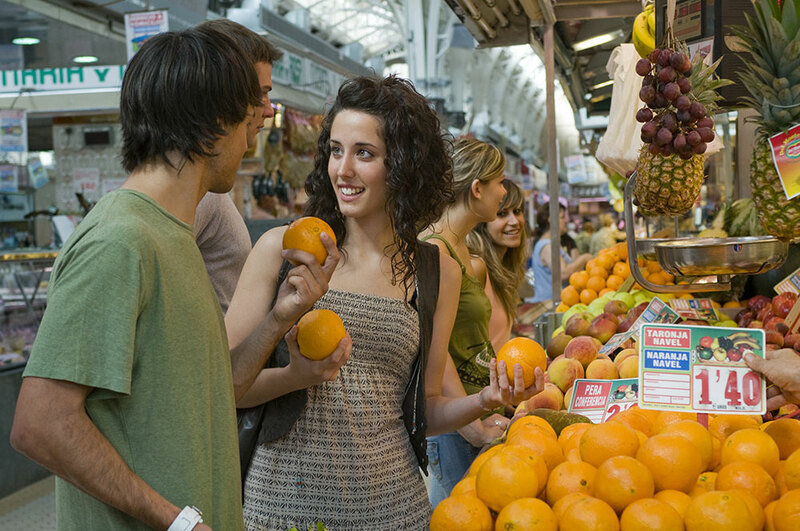 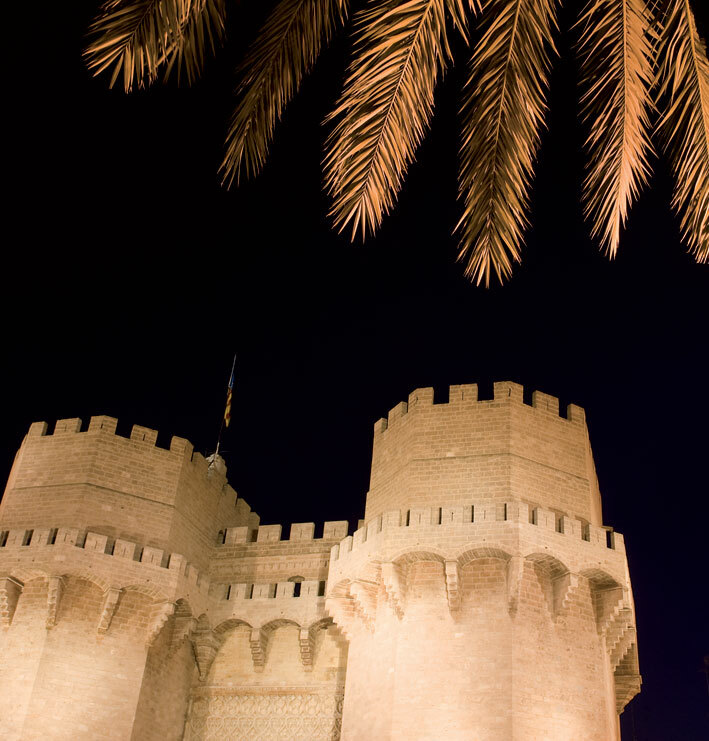 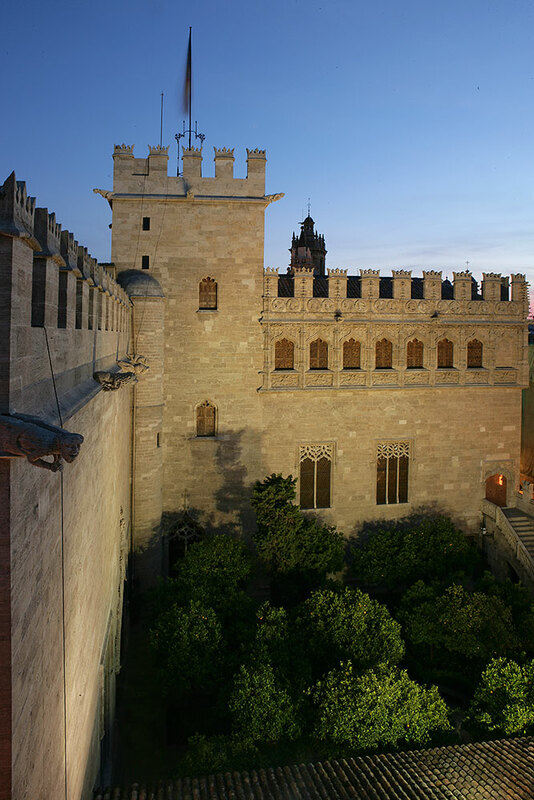 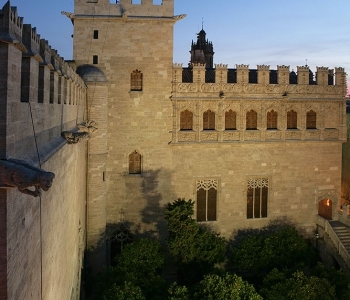 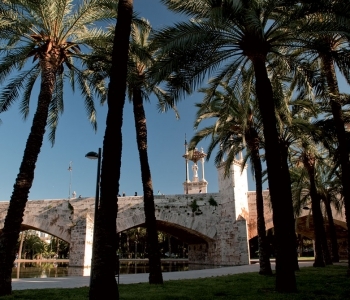 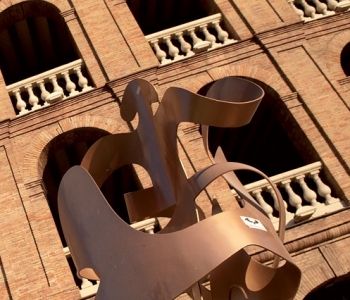 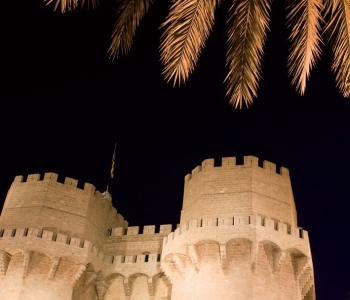 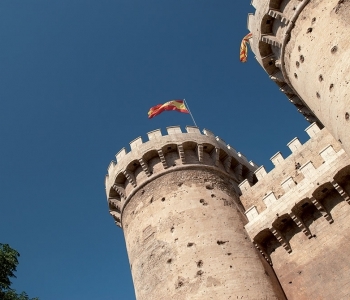 of sandy beaches and 18ºC average temperature, Valencia is the ideal destination to have Fun by Learning. 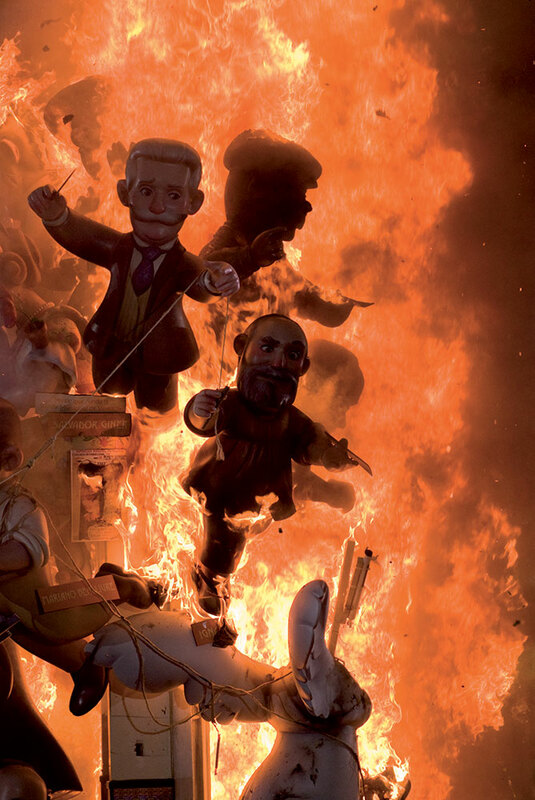 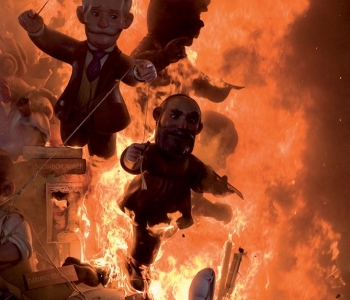 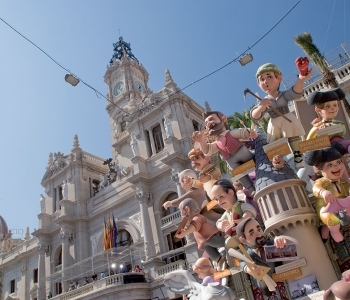 Fun with all the historical sites and monuments dating from Roman times and an unique festival internationally known as Las Fallas. 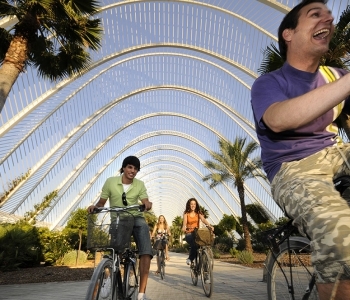 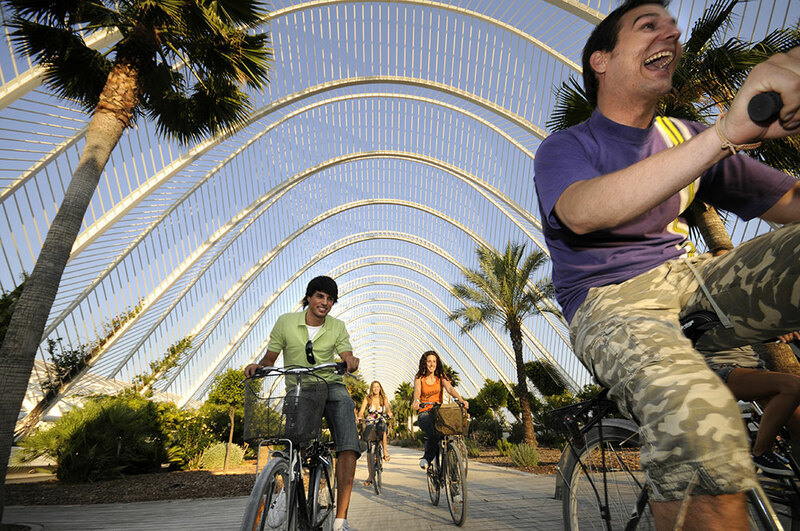 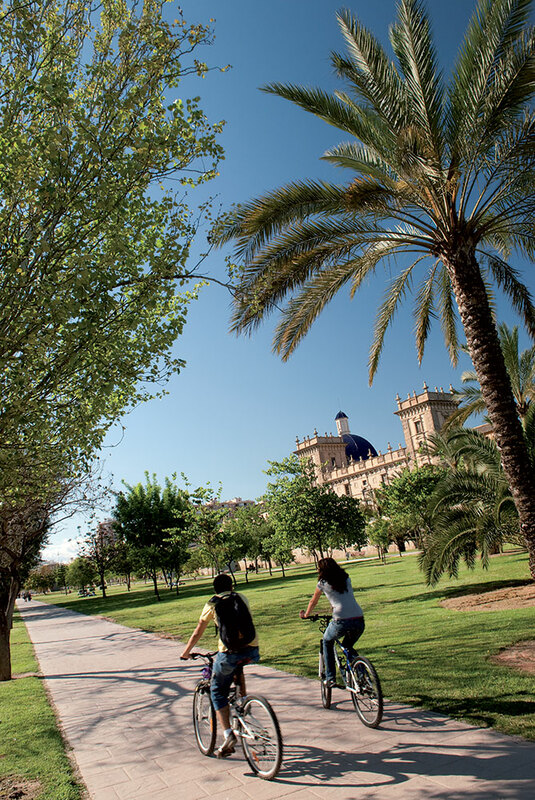 With important Sports events such as Moto GP, Valencia Open Tennis, Valencia Marathon, etc., Valencia is also the ideal place to be discovered by bike with its more than 8 km. 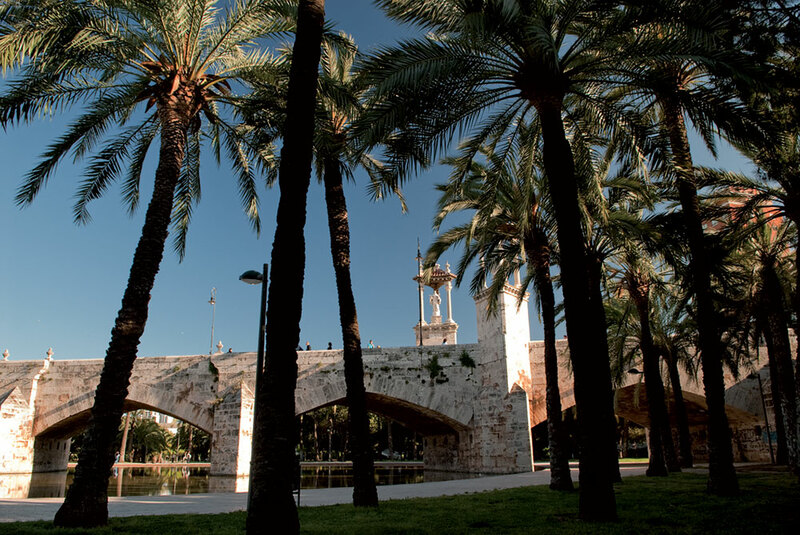 of Turia gardens crossing the city. 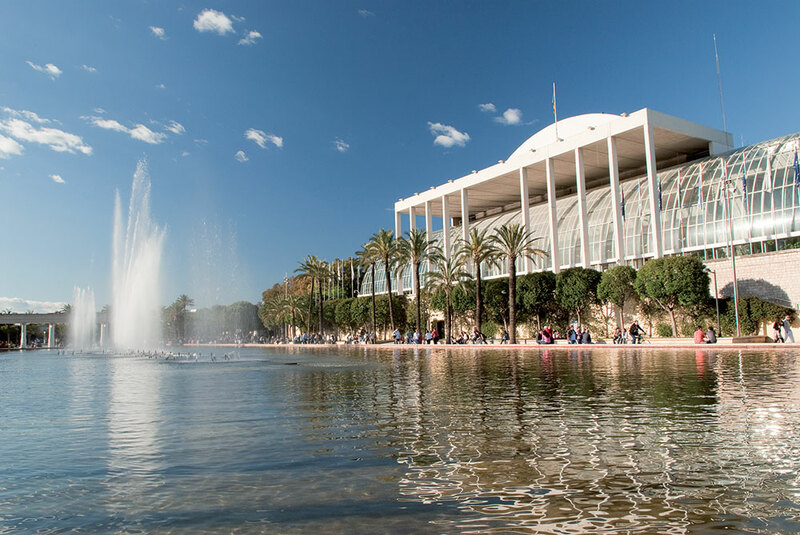 You can also attend to a match of one of the two football teams in the First Division, Valencia Club de Futbol and Levante or visit the basketball court for a match with one of the best Spanish teams, Valencia Basket. 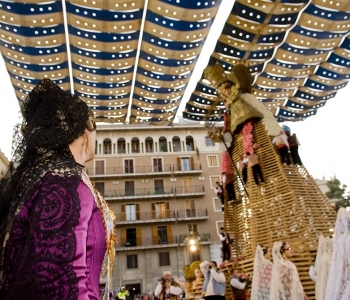 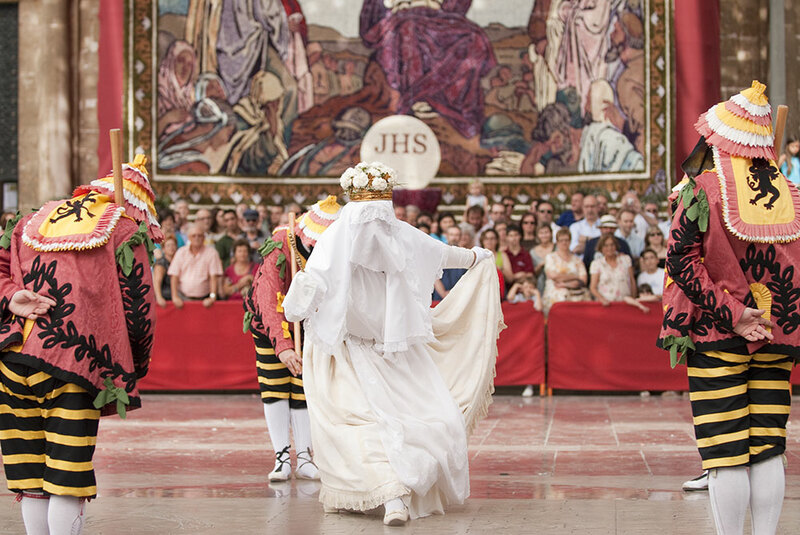 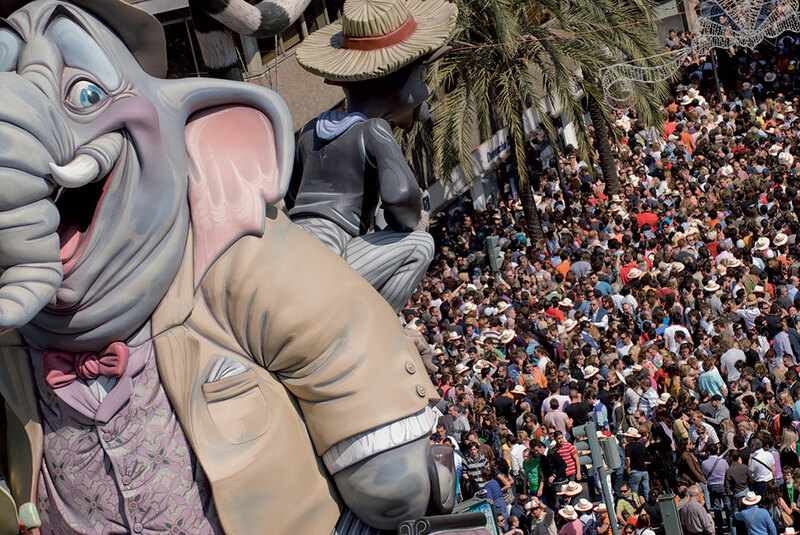 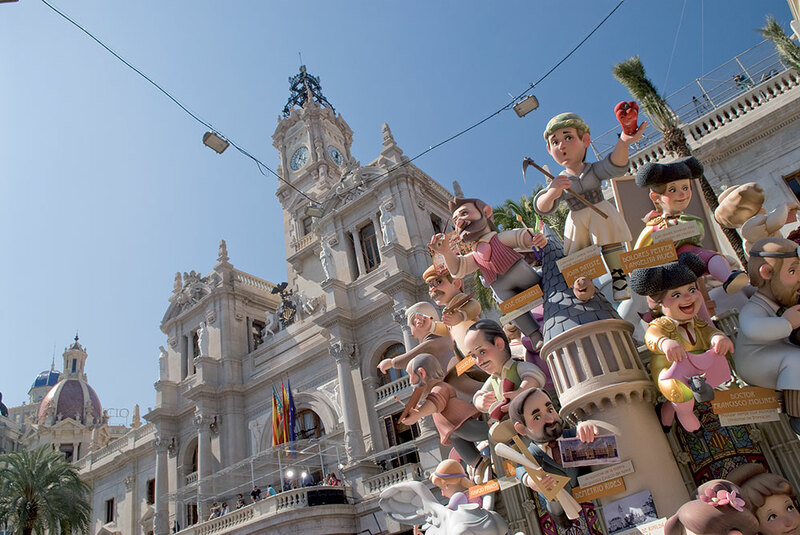 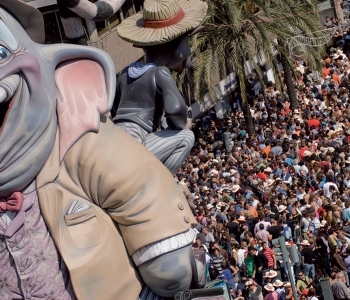 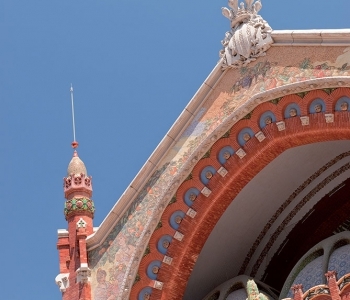 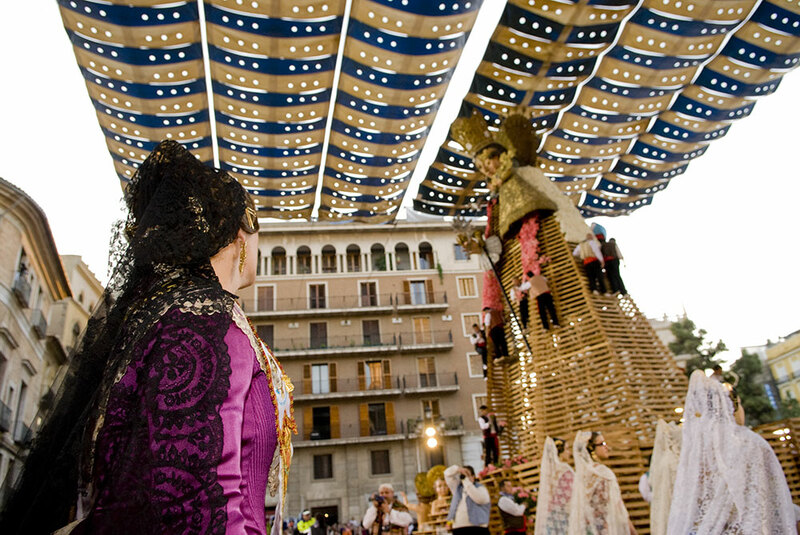 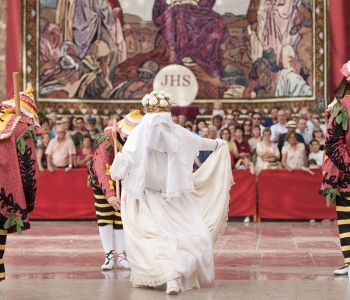 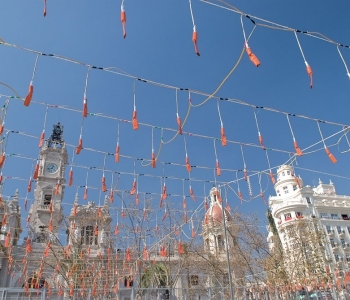 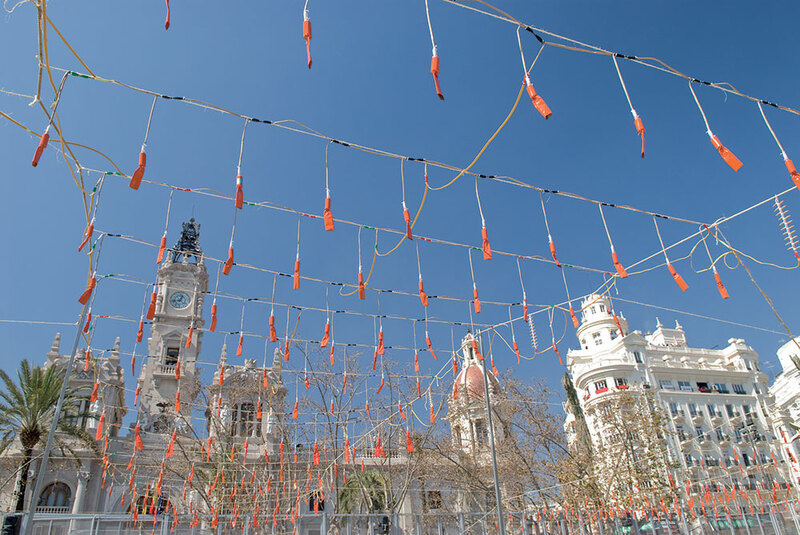 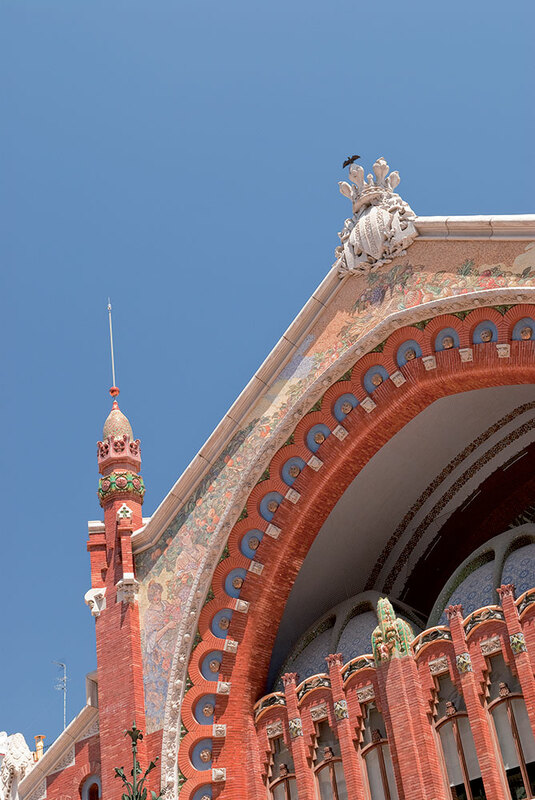 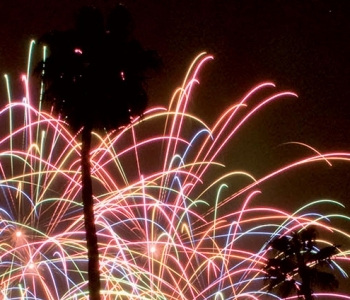 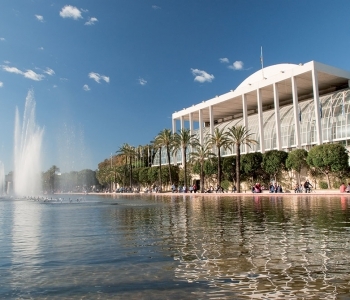 Fun also through the Culture as part of Valencian idiosyncracy, with the City of Arts and Sciences as the last example of a big network of Museums and Theatres and festivals of Music and Arts. 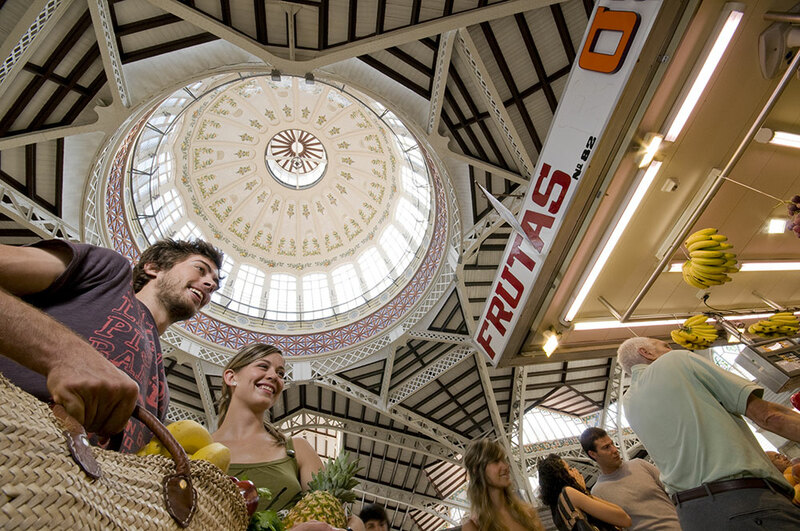 And finally Fun also with a rich Gastronomy made of tapas, paella and the best products from the orchards surrounding the city. 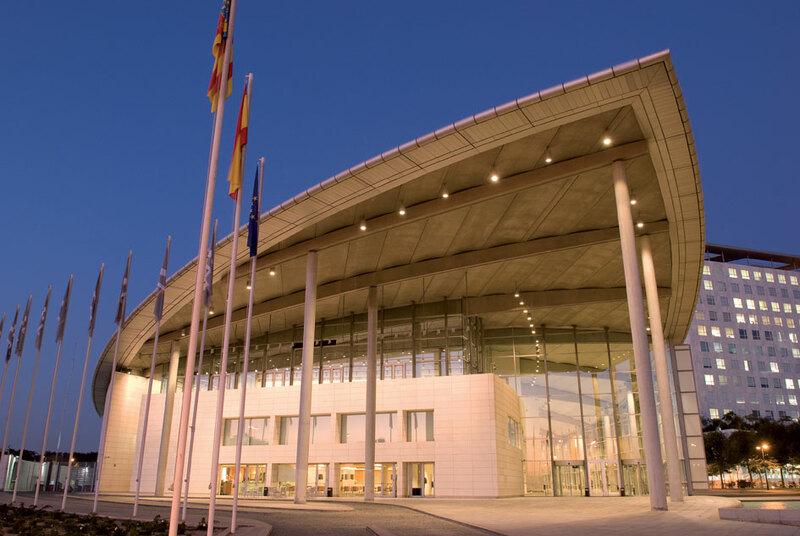 And Learning with an incredible economic fabric that provides important companies in different industrial sectors, such as Automotive with Ford factory, Retailing with Mercadona and Consum, the biggest supermarket chains in Spain, Building, Construction as well as Services, Furniture, Tourism, Ceramics, Textile and Agriculture and Food. 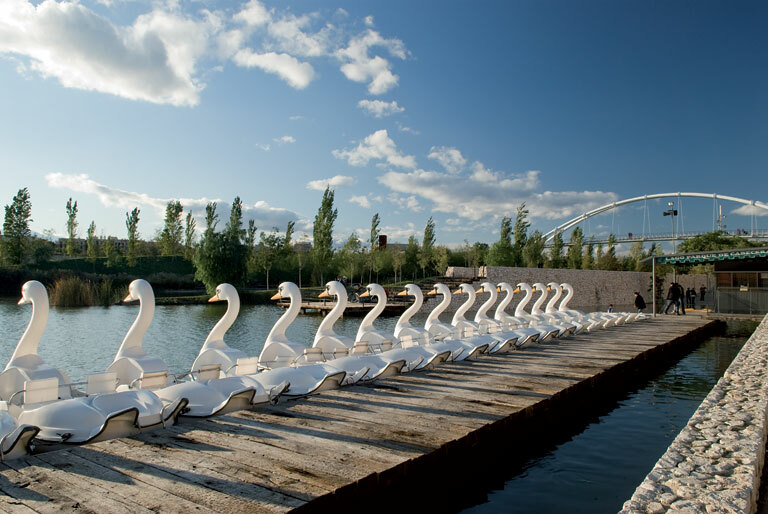 Moreover, the Port of Valencia is the 5th busiest container port in Europe and the busiest container port on the Mediterranean Sea. 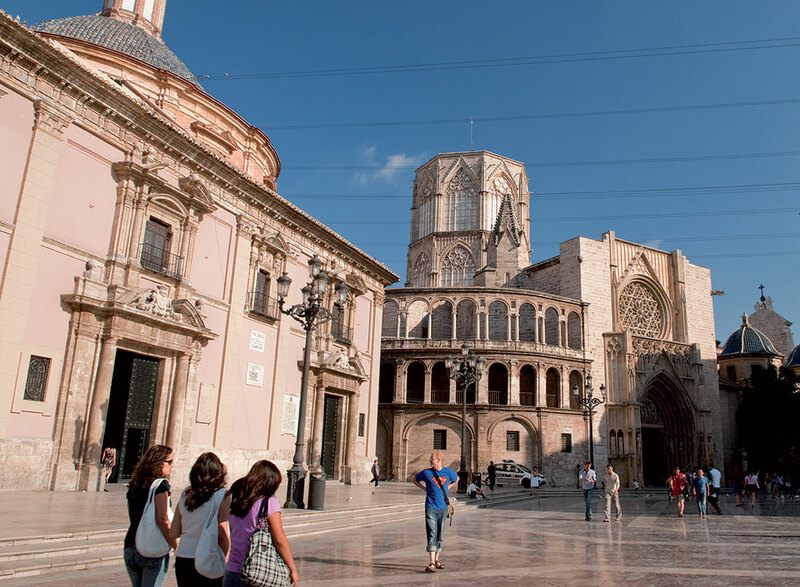 Fun by Learning is possible in Valencia with ESMOVIA!